As individuals, a great many of us use social media on a daily basis. Facebook, Twitter, Snapchat, LinkedIn, Instagram, etc. These platforms all provide us with a way to share experiences and interact with our friends and business associates. But as social media has become more pervasive, it has run headlong into the inevitable intersection between our personal lives and our work lives. How to best manage that intersection is something everyone should understand. For many, social media is also a tool that is also used in the workplace. It allows us to connect and nurture relationships with customers and prospects, to share information and best practices and to extend the reach of our business’ message. But what many fail to understand is that what you do in your personal social media may run right into the image your business is trying to manage there. Keeping these two worlds in check has become a necessary skill for today’s workforce. Do I use social media for personal use? Do I use social media in my job? Do I have different social media accounts for business and for personal? Can my personal posts be widely seen? Am I in a high profile, sensitive position in which someone seeing my personal posts could easily tie those back to my professional position? I’m pointing this out to you because your personal posts are not necessarily protected from retaliatory actions by your employer. Remember that when it comes to free speech, the 1st Amendment to the U.S. Constitution does not generally protect your right to free speech as it relates to your professional life. It only protects you from the government infringing upon those rights. This whole subject is an area of intense debate. 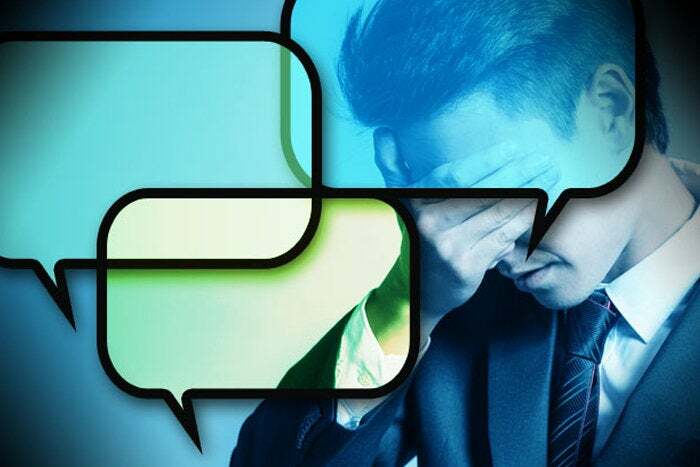 In practice, it is possible that your online comments could result in you losing your job. But late last year in the U.S., the National Labor Relations Board filed a complaint against an employer for firing an employee because of what she had posted on Facebook. That action has yet to be adjudicated so don’t assume you are protected. In some states and countries, off-duty conduct laws may protect your online activities when you aren’t at work – an important distinction. Your political messages may well be protected too. In any case, you should check with your state laws to see if those protections exist. At the end of the day, the best advice is to respect professional boundaries. Never post about workplace issues. It’s not too difficult to understand why tweeting that your boss is a two-timing jerk might not end well for you. Keep workplace issues confidential. Your company probably has a social media policy. Make sure you read it and understand it. If you have questions, ask your HR department. These policies are in place to help avoid problems, not to create ones. If they don’t have a social media policy, then they need to get one ASAP. Again, your HR department can help here. Their social media policy must also jive with the laws, as interpretations evolve over time. A safe rule of thumb is that any social media policy that hasn’t been updated in the past two years really needs to be revisited. Do yourself a favor when using social media: if you’re tempted to post something, stop, count to ten, and then decide whether it’s really worth posting to the world. You can receive more insights into security awareness by signing-up for the Security Smart Newsletter. The newsletter is an employee education program designed to help build security awareness by making security reminders and information fun, interesting, and engaging to all your employees; saving you and your organization precious time on your security awareness program. To learn more about the newsletter and the subscription options, please click here!